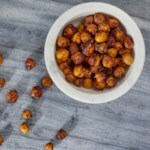 Roast chickpeas in the oven for a healthy nut-free snack recipe. 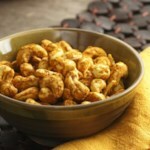 The curry flavor makes this fiber- and protein-packed snack extra addictive. 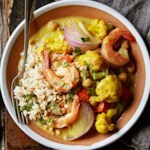 Get the recipe for Curried Chickpeas. 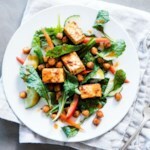  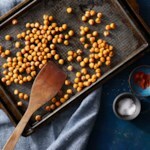 "How to Make Crunchy Curried Chickpea 'Nuts'"